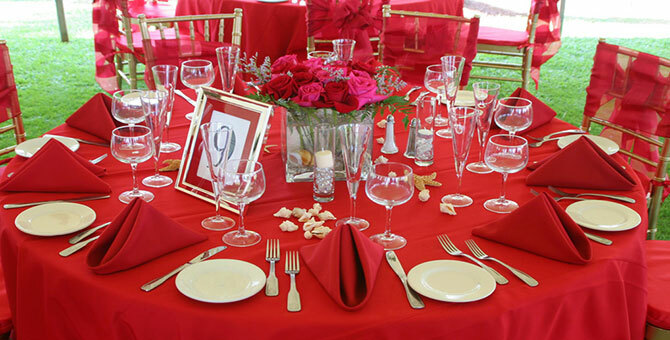 We consider it a privilege to design and officiate your wedding ceremony with you so that it will be the most joyous and most memorable day of your life. 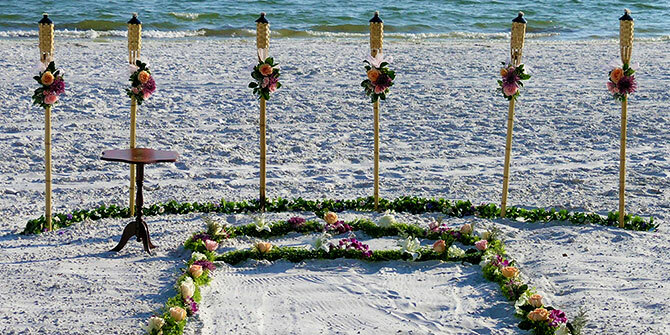 Sand Ceremonies are included at no charge with all of our wedding packages. 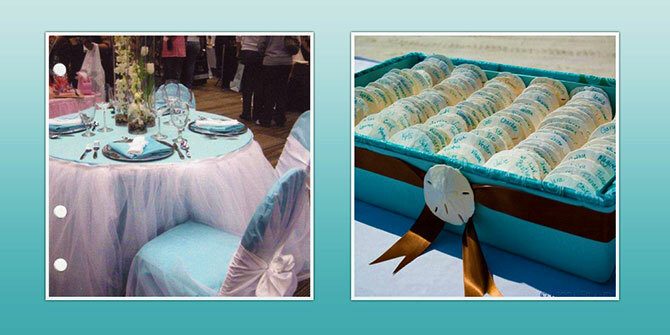 While the ceremony is the focus of your wedding plans, it is one of the least expensive items in your budget. 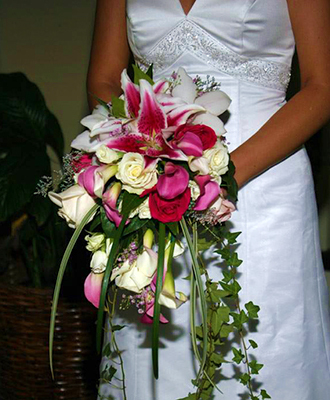 Your officiant should be one of the first vendors you contact. So why not come to the company with a professional listener who can provide that service? 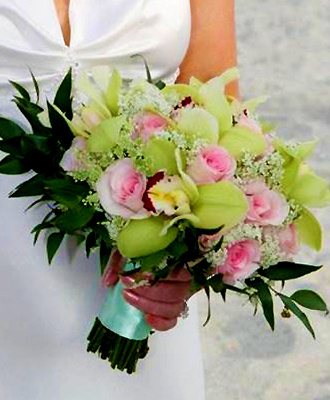 We have performed everything from short, non-traditional wedding ceremonies lasting ten to fifteen minutes, to formal affairs of forty to forty-five minutes in length. 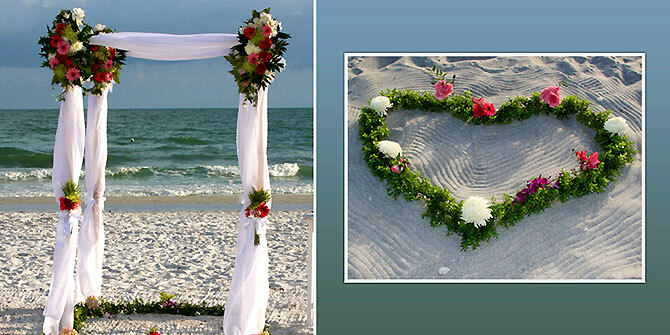 Some churches will allow you to have your own Florida wedding officiant to perform the ceremony. 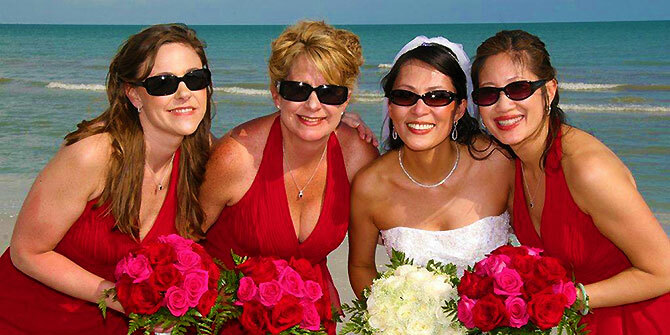 We have also officiated weddings in private homes, historic homes, hotels and country clubs, art museums, botanical gardens, city parks, yachts, riverboats, and on the beach. 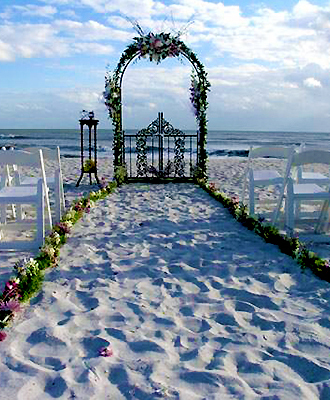 You can also request a male or female officiant. 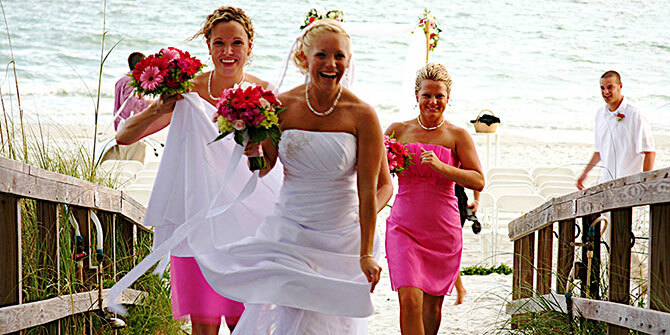 Our expertise and vast experience in SW Florida combined with ongoing relationships with trusted wedding professionals is your path to planning and experiencing a dream wedding day. 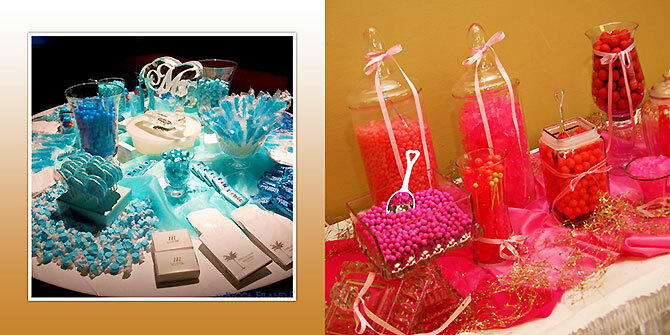 We work with the very best in entertainment, transportation, decor and venues to make your wedding day a time of beauty, joy, serenity and celebration. This is when you can truly relax and enjoy each other and your guests without stress and worry. 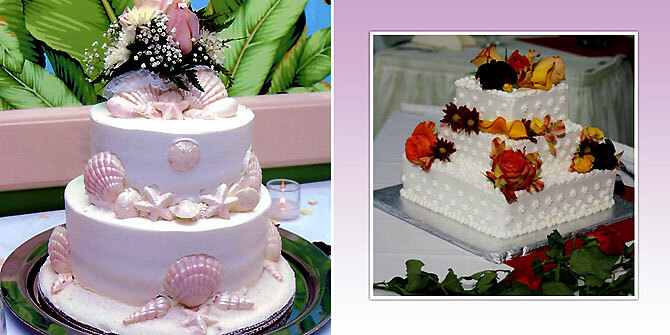 Wedding receptions can be at your ceremony site or at another location many miles away. 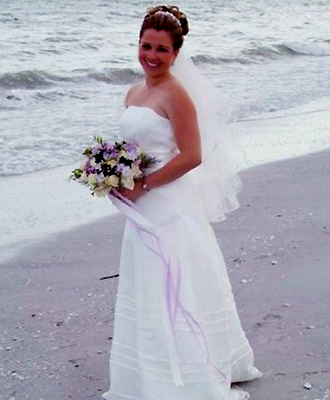 Our Wedding Packages are a great value for Florida Destination Weddings and help to assure that your Wedding Day will be everything you want it to be. 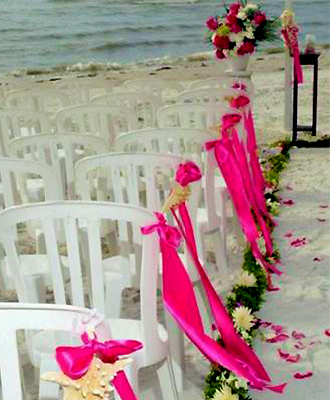 Choose from our destination wedding packages or request a customized package.